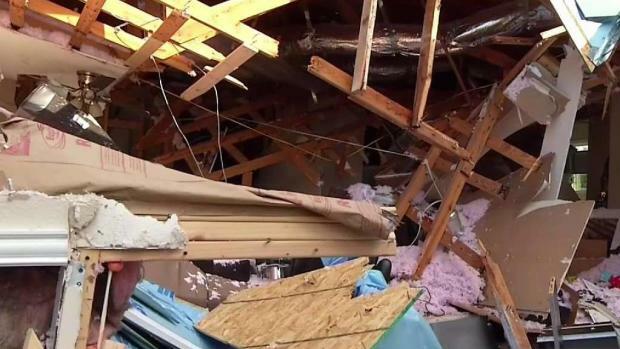 State regulators fined Atmos Energy $16,000 over alleged safety violations that led to a house explosion in Irving last year. The blast, on Jan. 1, 2018, destroyed a house in the 3500 block of Colgate Lane. A family of five escaped injury. Alejandra de la Cruz said she was asleep with her 5-year-old son, and three other family members, when the house exploded and burst into flames. "We're all fine, thank the Lord," she said in an interview the following day. 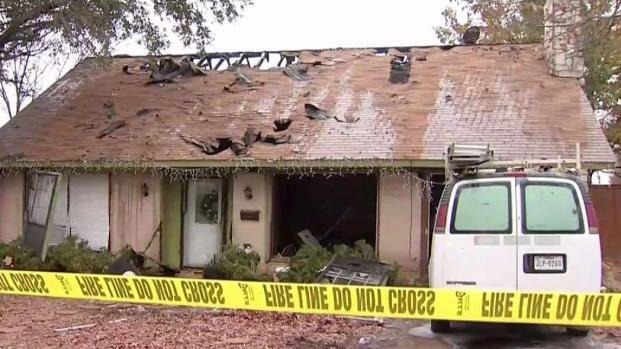 A North Texas family says they were lucky to escape serious injury when their home exploded early New Year's Day, hours after they reported the smell of natural gas and were told it was safe to remain inside. De la Cruz said family members smelled natural gas, saw Atmos crews working in the street outside their house and asked them three different times if it was safe to stay. The last time was minutes before the explosion, she said. "He said, 'If you're fine, then we're fine, everything is fine,'" she said. "They told us we didn't need to evacuate. So they're the experts. We're not going to evacuate if you tell us everything is fine." The Texas Railroad Commission, which regulates natural gas, faulted Atmos for violating three pipeline safety rules, agency spokeswoman Ramona Nye said Monday. Atmos paid the fine in August, the same day it submitted a plan to take corrective action, she said. A company spokeswoman, Celina Cardenas Fleites, said Atmos addressed regulators' concerns and paid the fine without admitting it violated any safety rules. But Nye said the commission rejected Atmos' plan to correct two of the three violations and gave the company an extension until May 2019 to comply. The Irving explosion came the month before another blast in northwest Dallas killed 12-year-old Michellita Rogers. 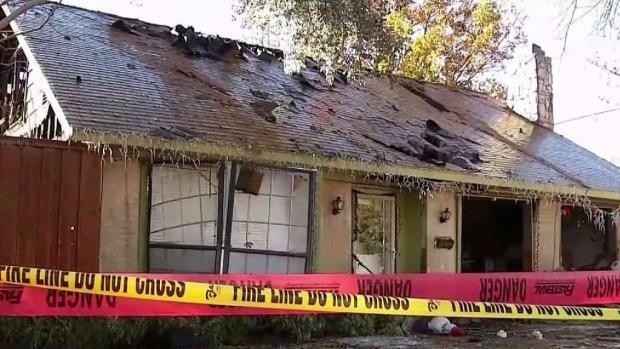 It happened as Atmos crews were investigating natural gas-related fires in the same neighborhood the night before and led to the evacuation of 2,800 homes so the company could replace aging pipes. Atmos said it has not been cited or fined in the Dallas incident. An investigation by The Dallas Morning News in September found the state often lets Atmos off the hook even for serious safety issues. In the last decade, TDMN found the division of Atmos that serves North Texas was cited for violations more than 2,000 times. But the company paid less than $250,000 in fines. In that same period, Atmos made profits of $2.8 billion, the newspaper said.